Garden Covers - Yuzet® - Design & manufacture of retail packaged products. 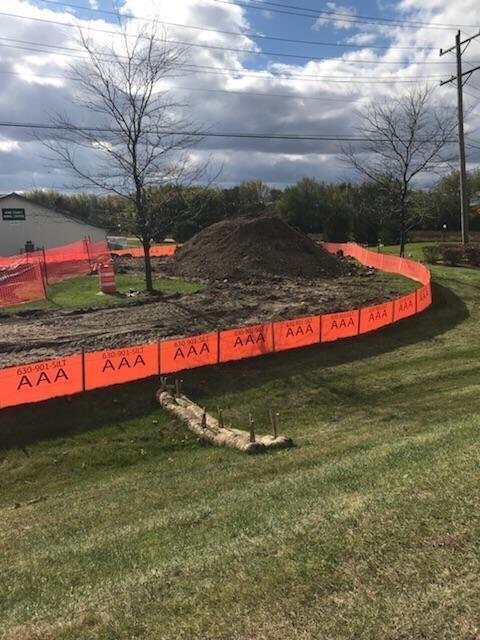 Silt Fence Economical Fencing solution. 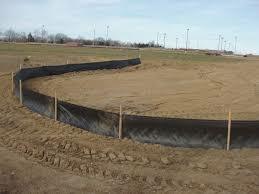 There are multiple uses for yuzet silt fence, the main industries being forestry and farming. These areas are typically exposed to disturbed ground that’s quite vulnerable to weather erosion. This causes silt run offs and site debris causing significant harm and environmental issues. This can also help your business avoid costly fines. 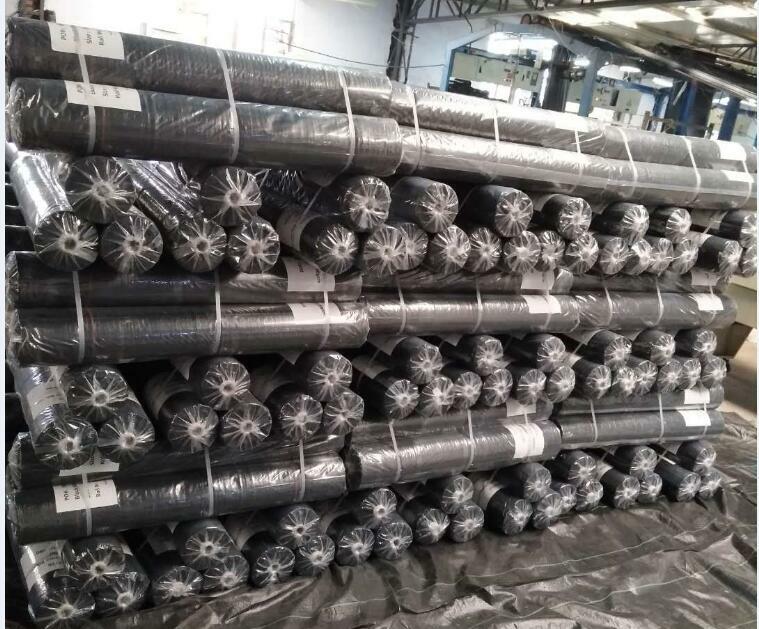 Woven yuzet silt fence is a high tensile , high burst strength premium UV stabilised product. Our product has a unique green tape to identify the product from other brands. Correct set up ( using stakes ) is appropriate and we can give advice where required. Site visits are also possible.